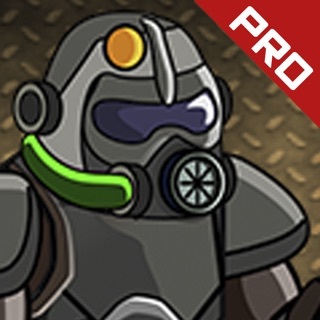 iBomber Defense combines classic tower defense gameplay with the intense action and strategy of the original iBomber games. 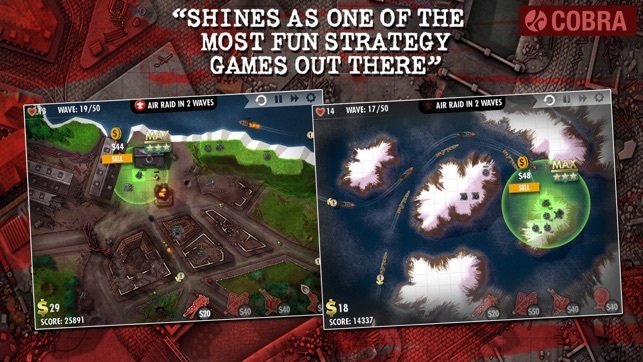 Keep enemies at bay all over the world using a variety of weapons and tactics, from rattling machine guns, explosive cannons and awesome anti-aircraft artillery! Choose from Quick play and Campaign modes and battle across North Africa, Europe and Russia as both the Allied and Axis forces. Position your defenses and prepare for attack. 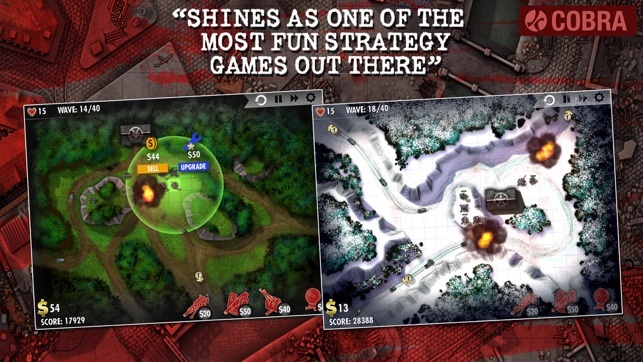 Strategically plan your defenses for a successful campaign and destroy the enemies in a hail of bullets and artillery fire!. For extra difficulty, play the Bonus Missions and see if you can survive! 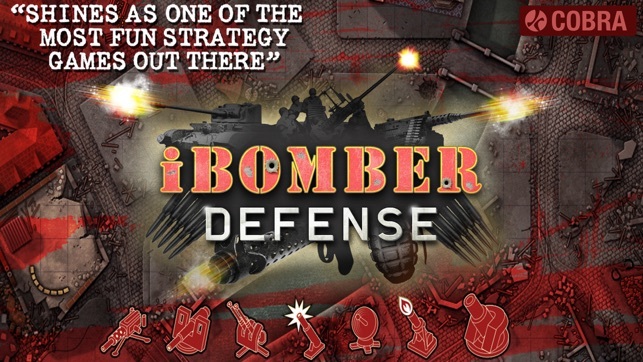 iBomber Defense is the complete entertainment package with hours of action packed fun and deep strategic game play. 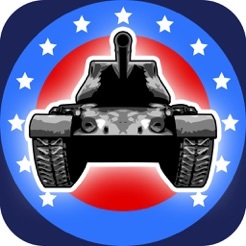 - Huge variety of weapons to fight the enemy; AA Guns, Artillery, Machine Gun Nests and more! Like iBomber? 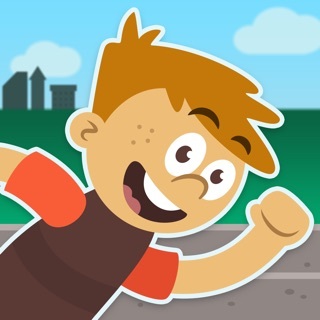 Have you tried our other iBomber games? To find out more about exciting Cobra Mobile games and get the latest news, come LIKE us on Facebook (facebook.com/cobramobile) or follow @cobramobile on Twitter. iBomberÆ is a registered trademark and brand name of Cobra Mobile Limited. This update is for a small bug fix. Thanks for playing. 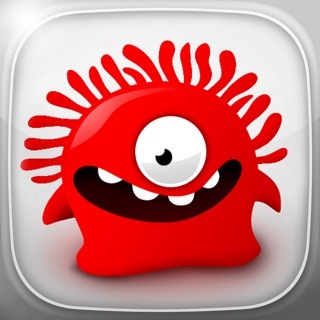 Check out all the other iBomber games and the iBomber Bundle on the App Store now. Yeah! 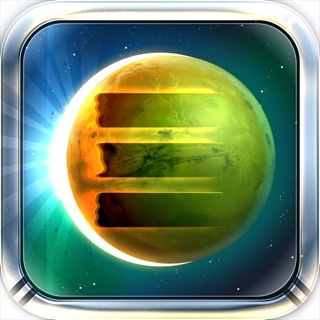 Finally, after searching for a TOWER DEFENSE game for a couple of days here in the AppStore, I found one that combines playability, looks, sound without incessant bugs... and that's hard to find but not impossible right? Well we got a winner here! There are like six or seven variety of turrets and for me that's enough variety to make things interesting without being overwhelmed or underwhelmed by a TD games turret selection. Intuitive.... Did I mention very smooth graphics.? It's got those too! 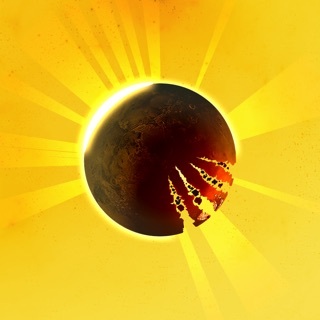 THere is a lot of junk out here in app land but this one is honestly a gem! One of the best games for this category. I've play a lot of TD games over the years and still find this game fun.